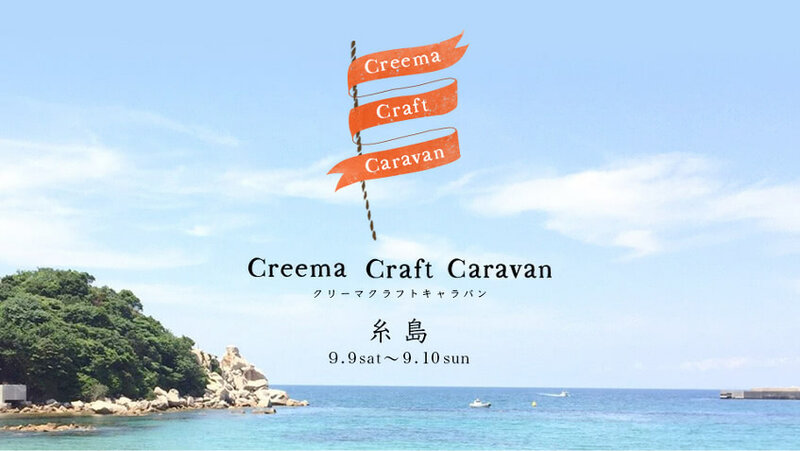 For a period of two days on September 9th and 10th, we will be presenting our creations at the Creema Craft Caravan event at Itoshima, Fukuoka. The event will be held near a beautiful beach. Come and enjoy the variety of accessories, crafts and cafes in the lovely sea breeze! For this event, Monocircus will be presenting our works in our little booth under an outdoor tent.It is going to be fun and we are really looking forward to meeting and chatting with everyone at the event! Monocircus' booth number is 49! The event guide map can be found in the Creema Official website.